With March behind us now (concluding with over $9m of written sales) it is certainly a positive sign to note that overall the buying public are continuing to regain confidence in the eastern suburbs. This was evidenced by 50% of March’s sales from our Parklands office being in the East. Yes as a local, of course I am not biased – yeah right! 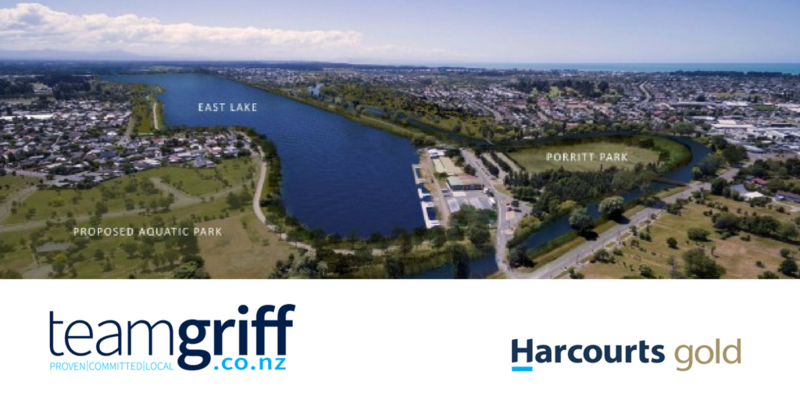 The northeast of Christchurch is a great place to live – fresh air, the beach and the forest plus so much more comprises our daily backyard experience. It is not hard to be a real believer! Red zone buyers continue to be out in force and have again represented a good proportion of our local office sales for March. As always effective marketing campaigns and correct pricing will ensure a home owner will be able to capitalise on this current high activity. Who would have thought we would be experiencing such a strong market following such tragic events last year. I wish you a very enjoyable and safe Easter break. Like me I hope you can enjoy some time out with your family and celebrate the true meaning of the occasion. This entry was posted in Uncategorized and tagged Christchurch, Parklands, Real Estate, Red zone on 4 April 2012 by Peter Griffioen. Christchurch’s East is Alive and Well! So I think it is fair to say that the new year market is underway with the buying public showing their belief in the east by voting with their cheque books! In a press release from the Real Estate Institute, it is also worth noting that currently Canterbury/Westland has the shortest selling time averaging 29 days. The demand for property is constantly building and is not only being fuelled by red zone and insurance pay-outs. I have also received a number of enquiries where couples and families have found it so difficult and expensive to secure rental property that they have now decided to purchase instead. What interesting times we are experiencing and while it is difficult to predict the exact patterns of growth for Canterbury, I think it is fair to say the “writing is on the wall” for a real estate market that will continue to gain momentum for some time yet! Enjoy the week and the last few days of the school holidays as schools start to reopen from next week (a relief for many a parent, I’m sure). This entry was posted in Uncategorized and tagged Canterbury, Christchurch, Insurance, Real Estate, Red zone, Statistics on 25 January 2012 by Peter Griffioen. While “red zone” buyers have continued to be active over this last week, CERA continues to focus on following through with the formal offers from the Crown. The Griff Team was also fortunate enough to benefit from two sales to red zone buyers over the last week. As per this handy flowchart courtesy of Mortlock McCormack Law, red zone home owners should receive offers from the Crown by the end of August and from what I understand should they believe the offer is acceptable the subsequent settlement process is likely to be very straightforard. I have heard from a reliable source that many more home owners in the “orange zone” should know by the fate of their properties by the end of the month. 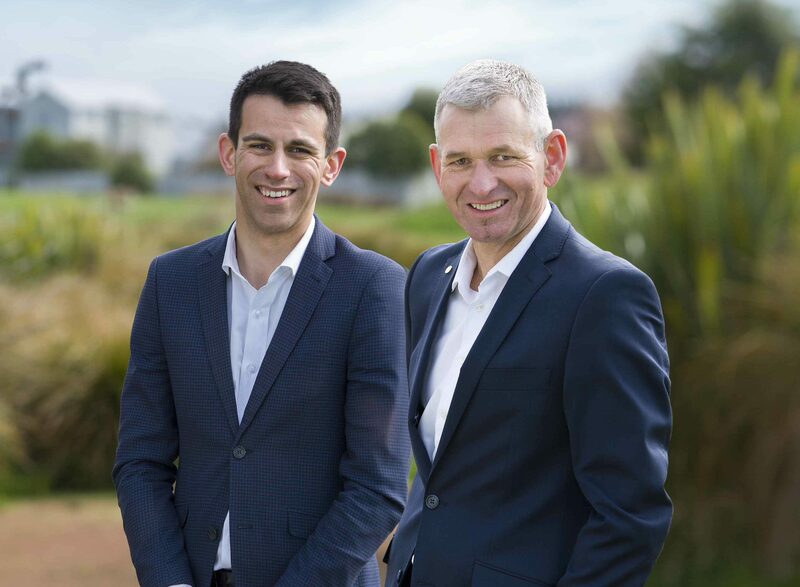 This too will be welcome news and will help clarify just where to from here for a lot more Cantabrians – good news. Take care and here’s to a shake free week! This entry was posted in Uncategorized and tagged Canterbury, Earthquake recovery, Orange zone, Real Estate, Red zone on 2 August 2011 by Peter Griffioen.